Several recent cases emphasize the potential for disputes between commercial Landlords and Tenants regarding their respective responsibility and liability for compliance with the Americans with Disabilities Act of 1990, 42 USC § 12101 (“ADA”). This article describes a few ways in which a Tenant could protect or minimize itself from potential liability regarding ADA compliance when drafting and negotiating a commercial lease. Representation of the Landlord. Tenants should attempt to have their landlord make a representation in the “Compliance with Laws” section that the landlord is in compliance with all laws regarding the building and premises as of the commencement date of the lease (or other time period before the commencement of the lease), including, but not limited to ADA compliance. The challenge for the tenant is getting this representation in a commercial lease as it may take some negotiation and push back by the landlord; however, it is well worth it to ensure that their landlord is code compliant prior to the commencement date of the lease. Indemnification. The landlord will almost always have a broad and favorable indemnification provision in the commercial lease. A tenant should attempt to make this indemnification obligation mutual and should carve out the exclusions for “negligence” and “willful misconduct” of the landlord and landlord’s agents, employees and third parties. In addition, the tenant should attempt to have their landlord indemnify the tenant for any failure to comply with all applicable laws, including the ADA. Limitation of Liability. The tenant should also require a “limitation of liability” provision in the lease in order to limit their liability for any breach of the lease, including, the failure to comply with the ADA. This section limits the liability of the tenant to actual damages and will specifically exclude “consequential,” “incidental” and “punitive” damages. 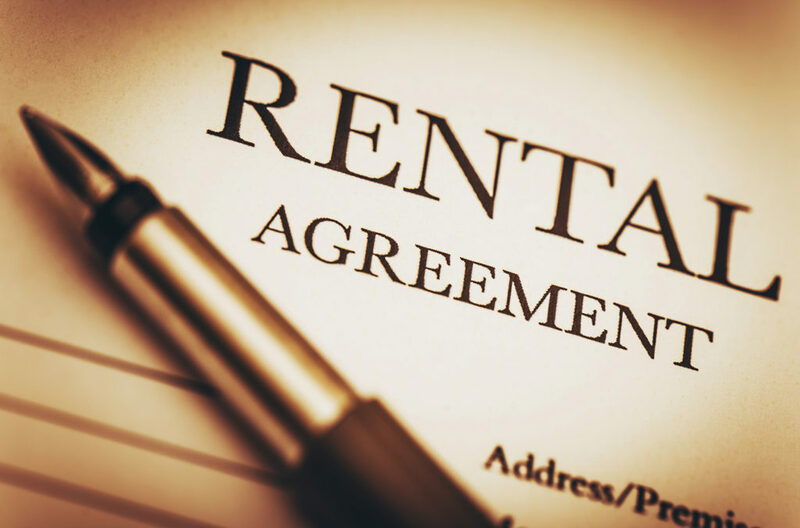 Landlord’s form of lease generally includes such a provision in favor of the landlord, and the tenant should try to make it mutual.